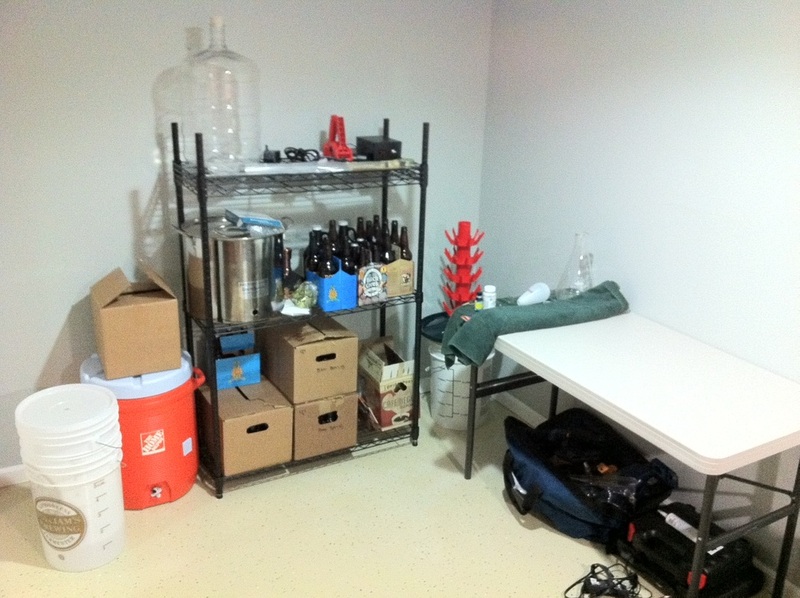 The cost of equipment for home brewing can vary between $150 all the way up into the thousands. There are simple starter kits that have MOST of the items you'll need for a reasonable starter amount of money. There are also many excessive systems out there that can run up to $4000! There's no reasonable need to spend that kind of money on a hobby you're just getting into. It's like a haircut, you can always go shorter but you can't glue some back on. Start small and build your system over time. If it's not for you, no big deal but if you get sucked in like most of us, there is always more equipment out there. Check out the DIY Projects menu item for ways to save some money and make your own equipment. For some items, it makes sense. For others it worth picking them up at your local Home Brew Supply store. This can become an expensive hobby so saving cash can go a long way!